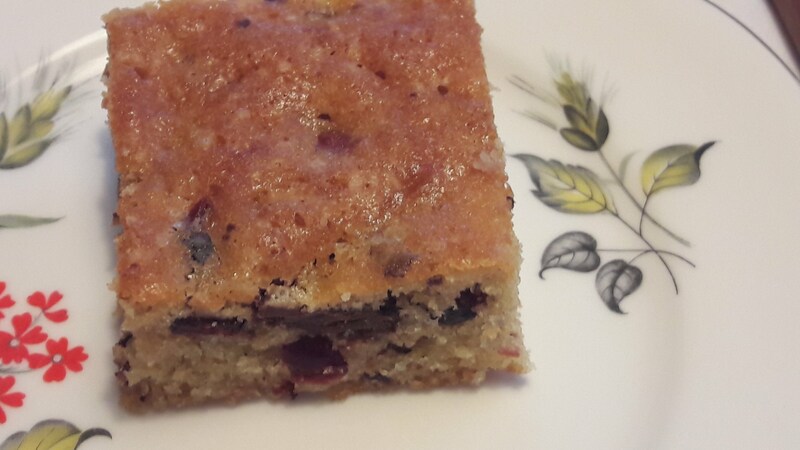 After Christmas I found I had lots of dried cranberries & nuts left from other recipes. 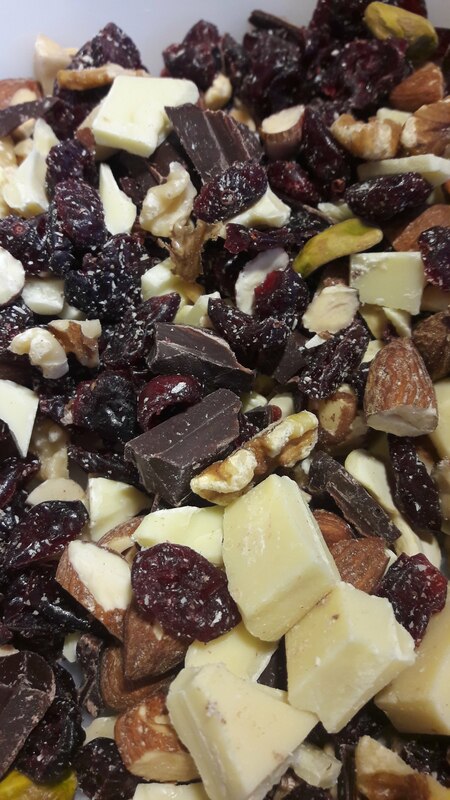 Mix the nuts, chocolate & cranberries together. 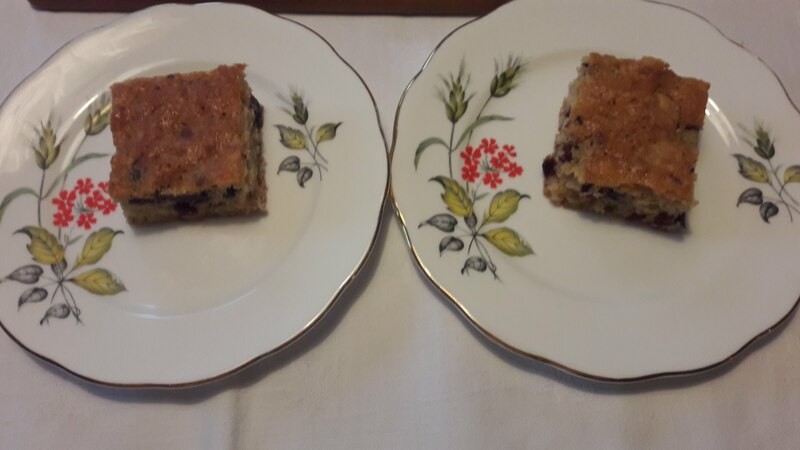 Served on Queen Anne teaplates – design name unkown. 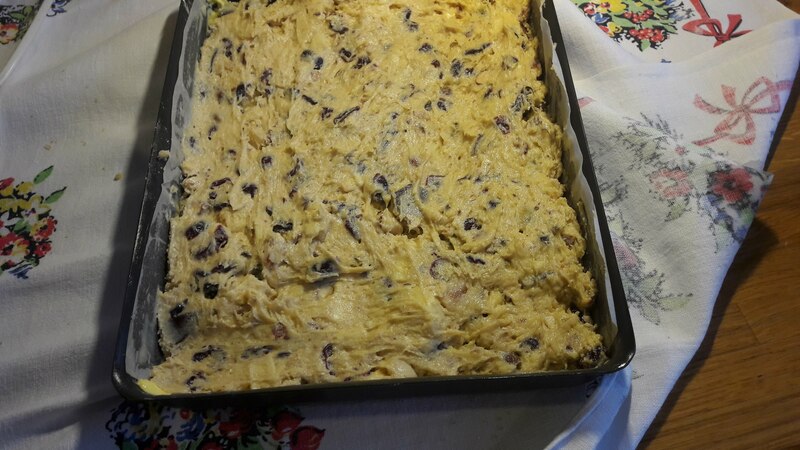 Kajmak (or kaimak in my older books) is a speciality make from cream or milk cooked with sugar and then butter is added. It is very sweet and dense, pliable at first and hardening over time. 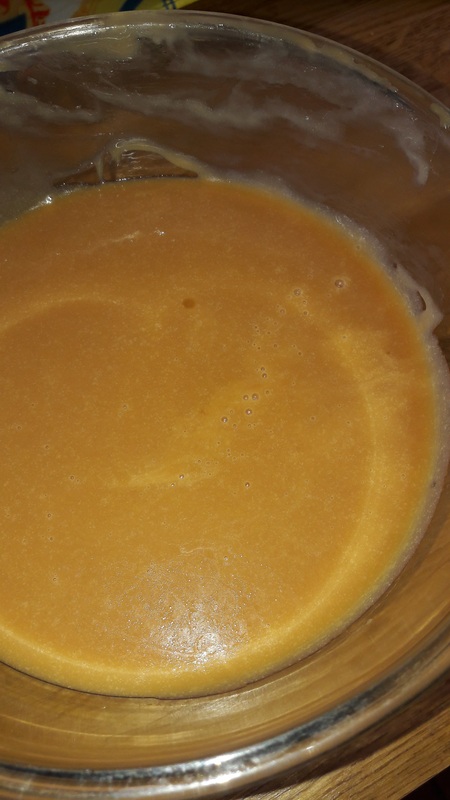 It is similar to a creamy type of fudge and it can also be made from tinned condensed milk which has been boiled and so is very like dolce de leche. 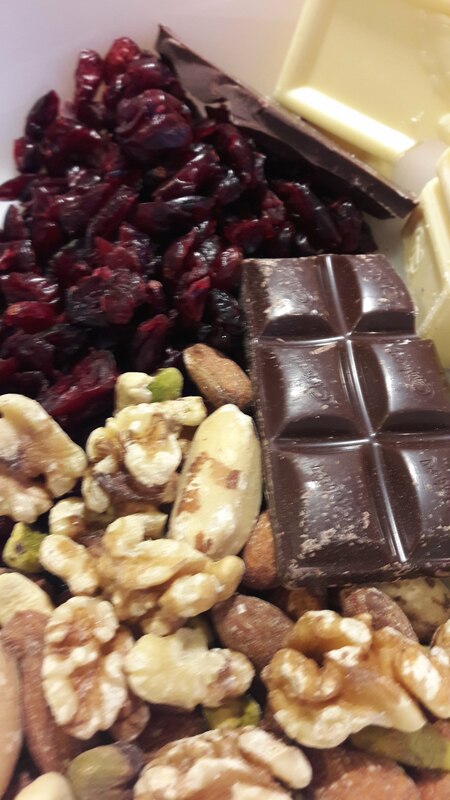 In my American-Polish cookery book it is called Turkish Fudge. 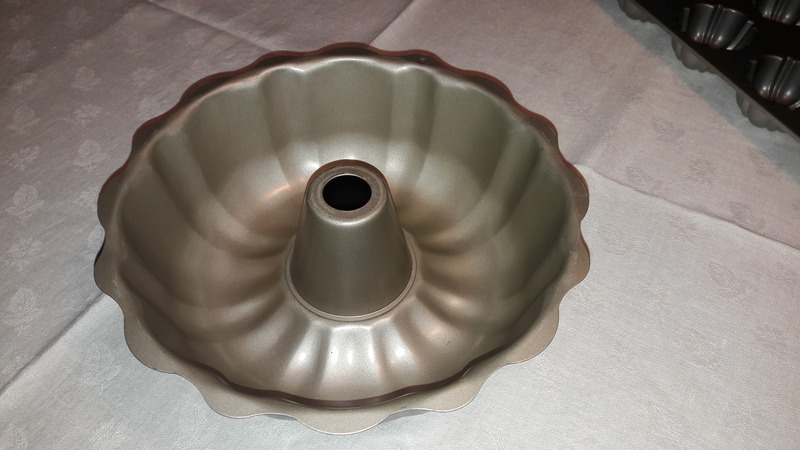 It is used in a variety of cakes including mazurek. Kajmak originated in Turkey and appeared in Poland in the 18th century in the reign of Stanisław II Augustus (1764–95). Sugar was a luxury commodity then and this was originally just popular with the Polish nobility. 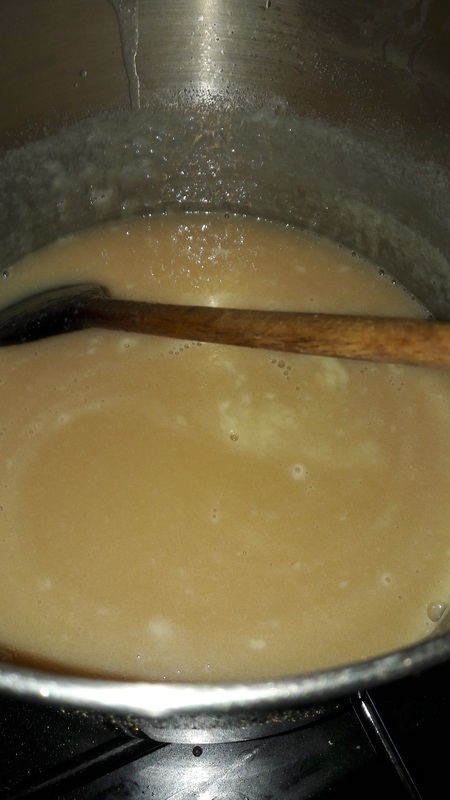 Put the milk and sugar into a heavy bottomed saucepan and heat gently stirring most of the time to stop the mixture from catching and burning on the base. 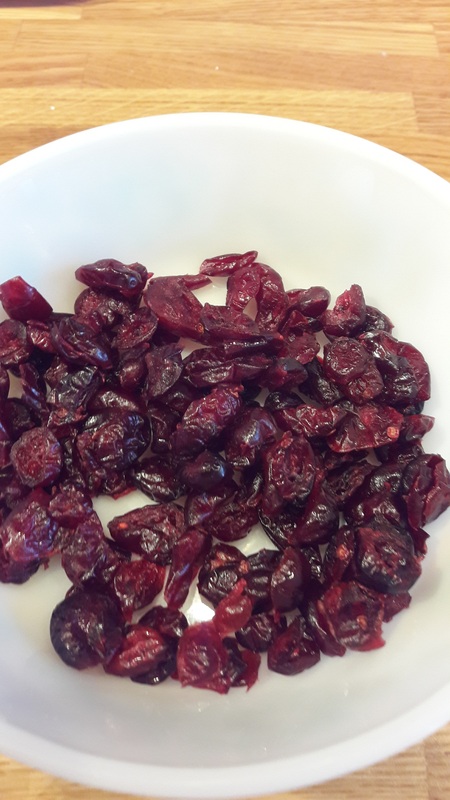 Continue cooking and stirring until the volume has reduced to about half of the original and the mixture is thick – rather like jam in the spoon test. Take the pan from the heat and add the butter and stir till it is incorporated. Add the drops of vanilla essence and stir them in. Use the kajmak straight away or pour into a glass bowl that you can heat over a water bath when you want to use it later. Alternatively you can also pour it into a flat dish and cut it up as cubes or fingers of sweets later. 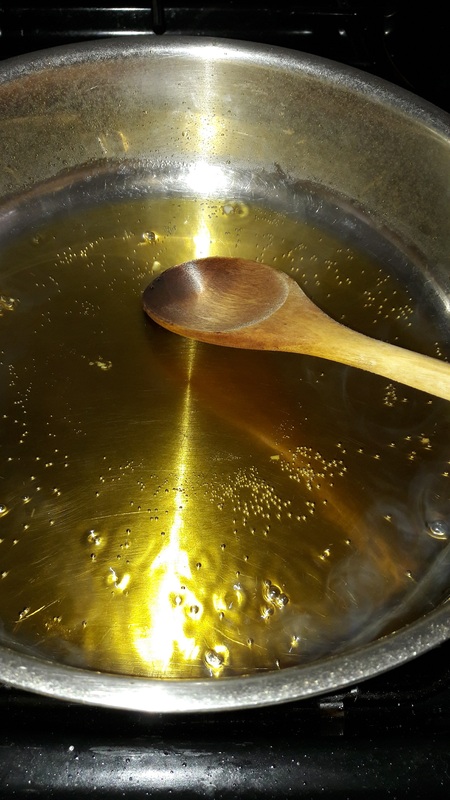 In a frying pan heat 20g of granulated sugar until it just starts to turn light brown, then add 6 tablespoons of water and boil gently until you have a caramel syrup. Add this to the kajmak before the addition of the butter. 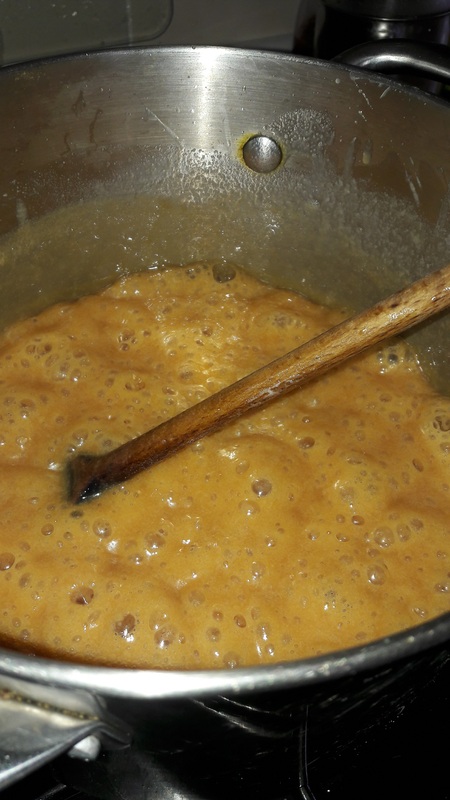 Salted caramel is very popular in England at the moment and you can add a teaspoon of cooking or table salt to the caramel kajmak. Then once it is poured out you can sprinkle coarse ground or sea salt on the top. Here the kajmak was poured into a rectangular dish. Add this to the kajmak before the addition of the butter and reduce the liquid until the kajmak is the correct consistency. 100 to 125 mls of strong coffee made from 20g of ground coffee. Brew the coffee in a cup or jug, leave for around 10 minutes and then strain the liquid from the grounds. 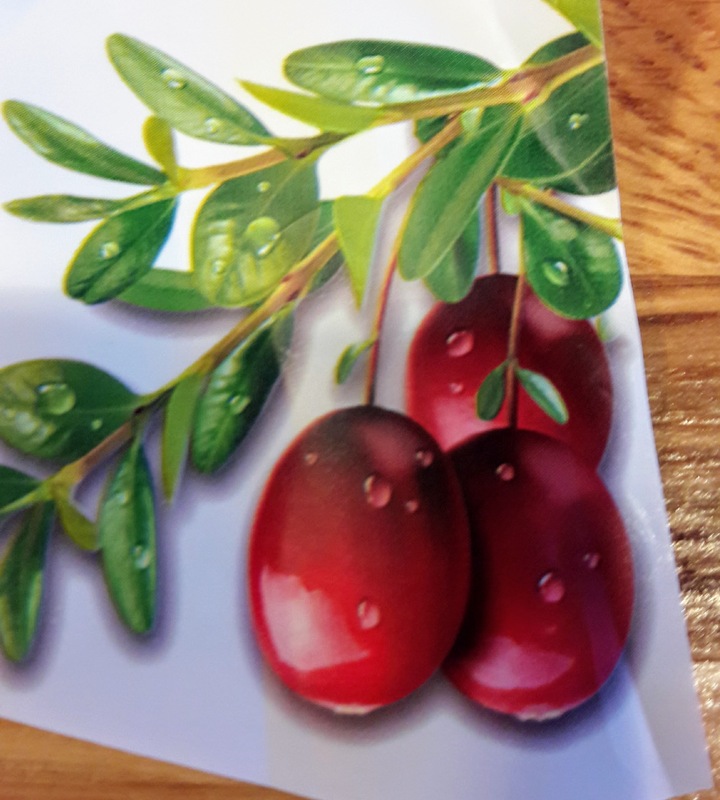 In a recipe book I bought recently there is a recipe for kajmak using krówki which are classic Polish sweets (krówka mleczna = milky cow) described as creamy fudge. 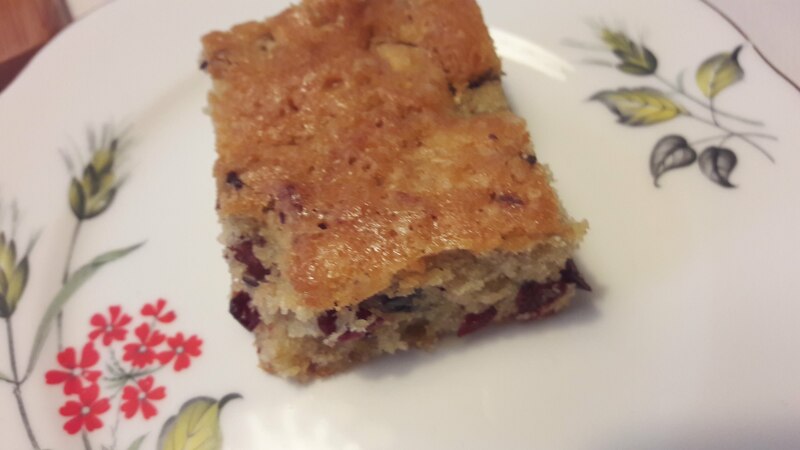 The recipe used 500g of the sweets which would have been two packets – I just used one packet to test them out. Unwrap the krówki and place them with the milk in a small saucepan. Heat gently, stirring with a wooden spoon until the sweets dissolve. Use whilst it is warm. This worked very well & one packet could be enough – I must admit I prefer the original version but this is easier & quicker. 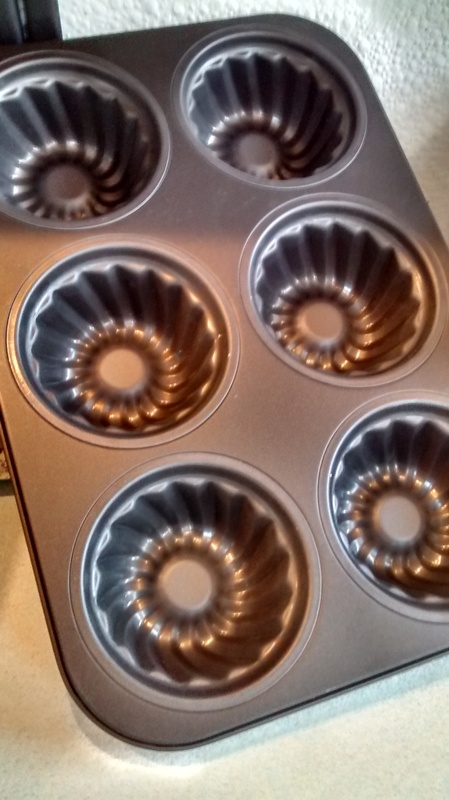 I saw a baking tin recently whilst shopping – by the American company Nordic ware – as it was at a greatly discounted price, I could not resist buying it. 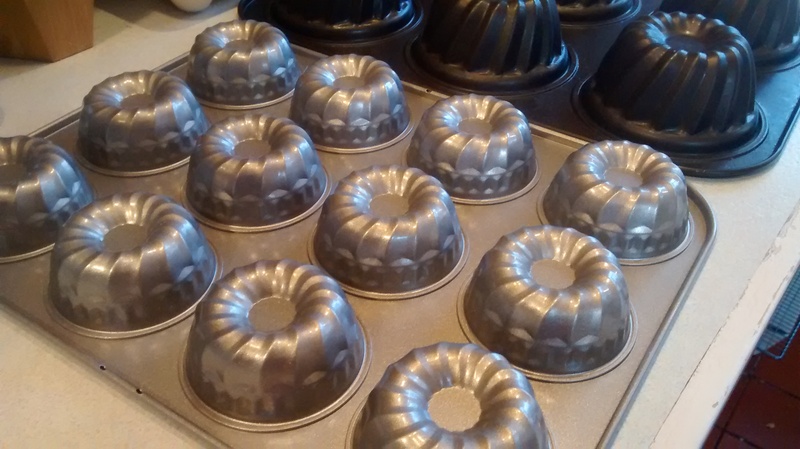 I have similar tins bought from both Lidl and from Marks & Spencer and used these in previous recipes. This one is much thicker and heavier. Babka refers to the shape of the cake and babeczki are smaller – they are buns. 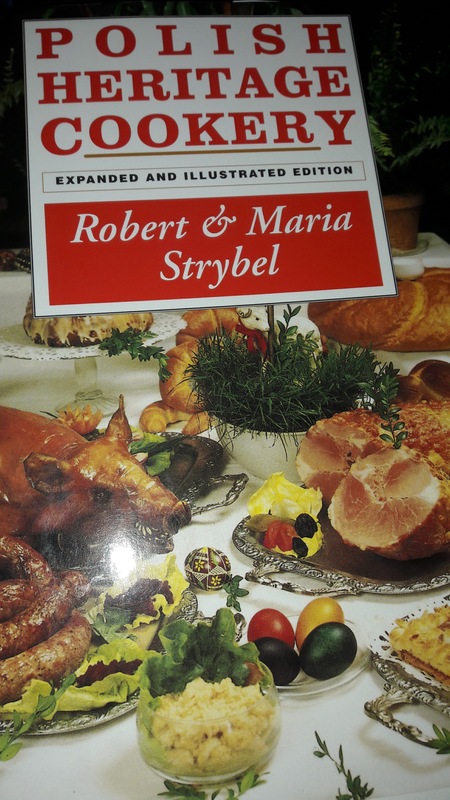 I tried our various recipes using this new tin and found it was rather difficult to get the babeczki – the buns – out of the tin and many just ended up being fed to the birds. One of a pair of large wood pigeons that come into my garden – looking for cake! 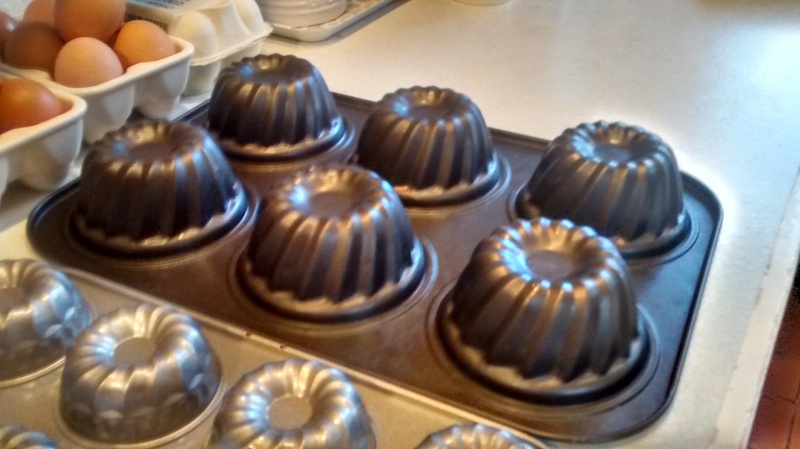 At last I found two recipes that work well with this tin! 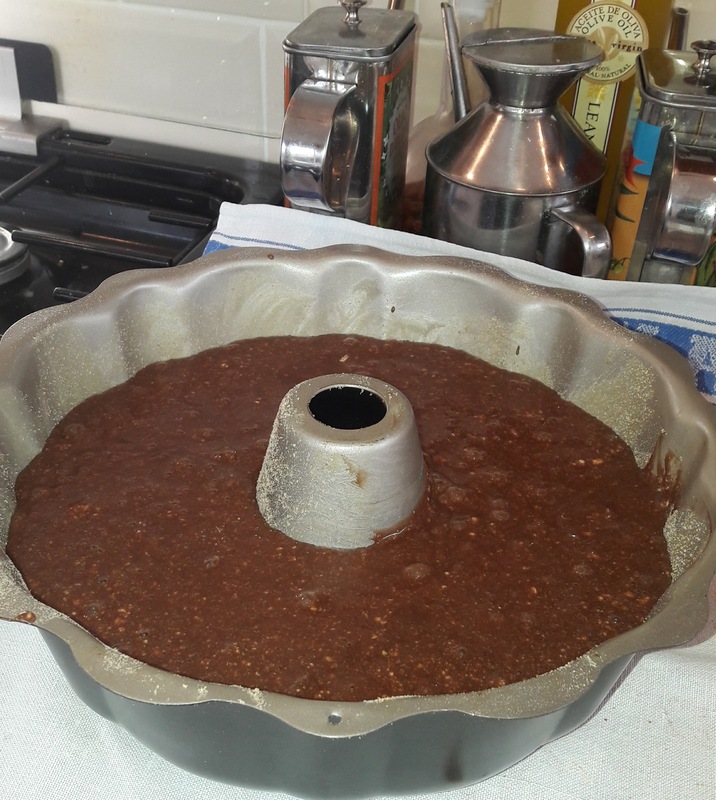 I have found that you have to grease the tins very well – I use melted butter or margarine and then I dust with dried Breadcrumbs (or you can use flour). 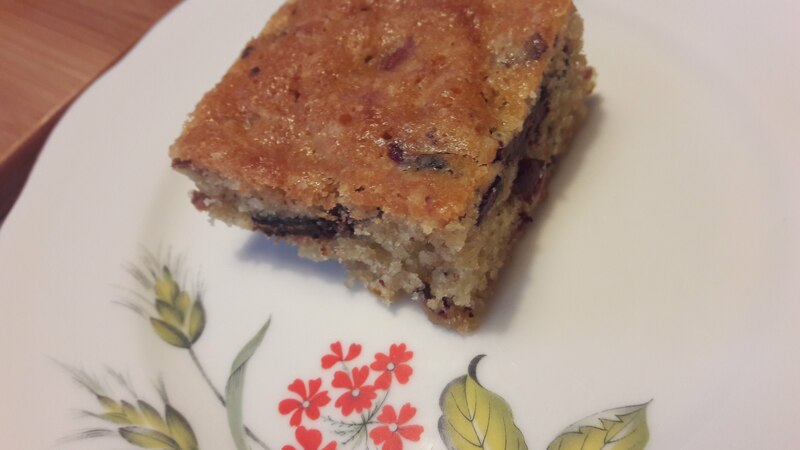 These are based on a recipe for carrot cake which I use and has dark brown sugar as one of its ingredients – this is very popular in Britain where sugars made from sugar cane are readily available. In Poland where sugar is made from sugar beet, white sugar is the norm in the shops. 150g of medium grated peeled carrots. Grease and dried breadcrumb (or flour) the tin ... you might have some mixture left over – so use bun cases in bun tins for the remainder. Place the flour and the mixed spice into a large bowl. Stir in the carrots and the orange rind. Make a well in the centre of the mixture and add the beaten egg, oil and milk. Mix well together with a wooden spoon until the mixture is evenly blended. Fill the tins around 2/3rds full. Bake for around 15 to 20 minutes. Let them cool slightly, then, using a spatula ease the buns gently out of the tins. 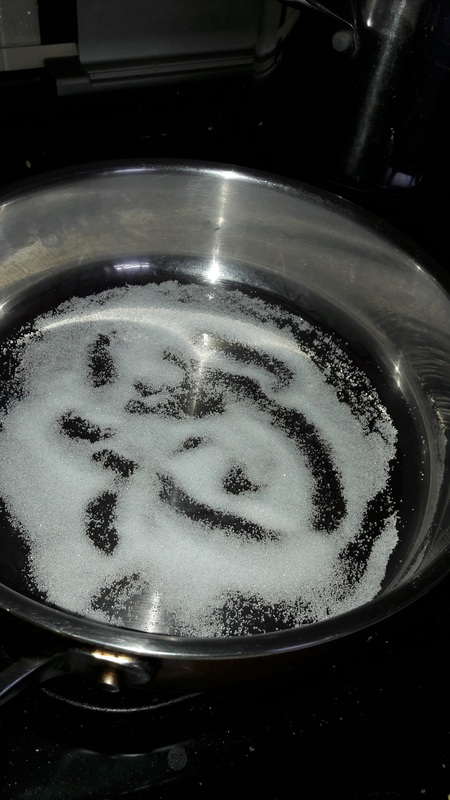 Dust well with icing sugar. Here I have used the same recipe as for my Chocolate Babka with a slightly different recipe for the chocolate icing. 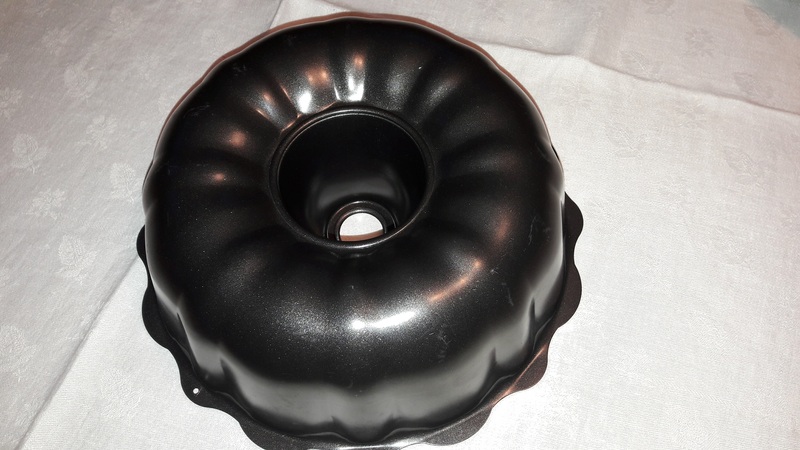 Evaporated milk is used for the cake and the icing – a very small tin – 170g is enough for both. Pre-heat the oven oven to GM 4 – 180°C. 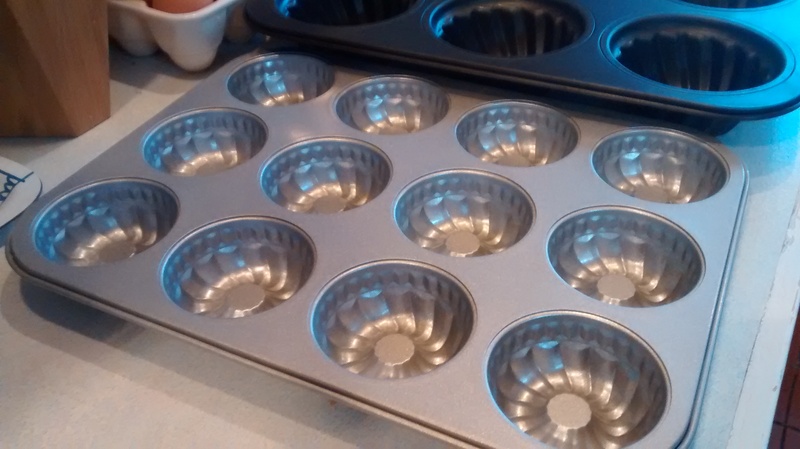 Let them cool slightly then using a spatula ease the buns gently out of the tins. You can then dust with icing sugar or add an icing. 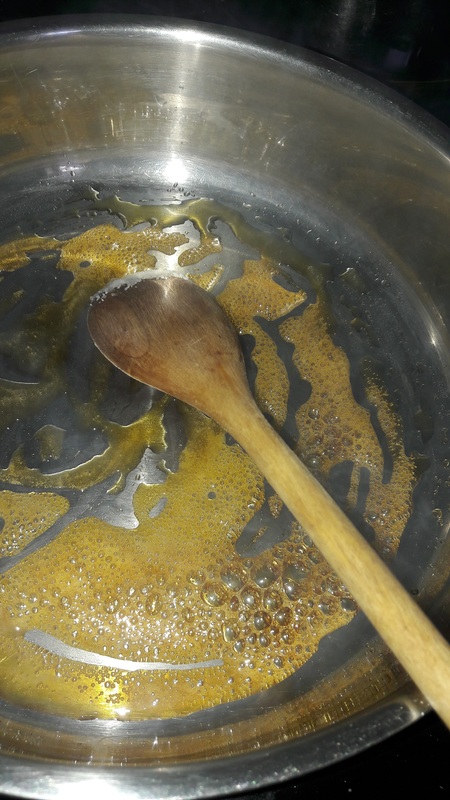 Gently melt the butter in a small saucepan and add the cocoa, stirring continuously. Remove from the heat and beat in the evaporated milk. Beat in the icing sugar until the mixture is thick. Pour the icing over the babeczki.